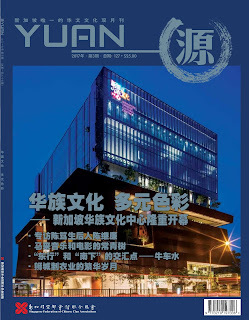 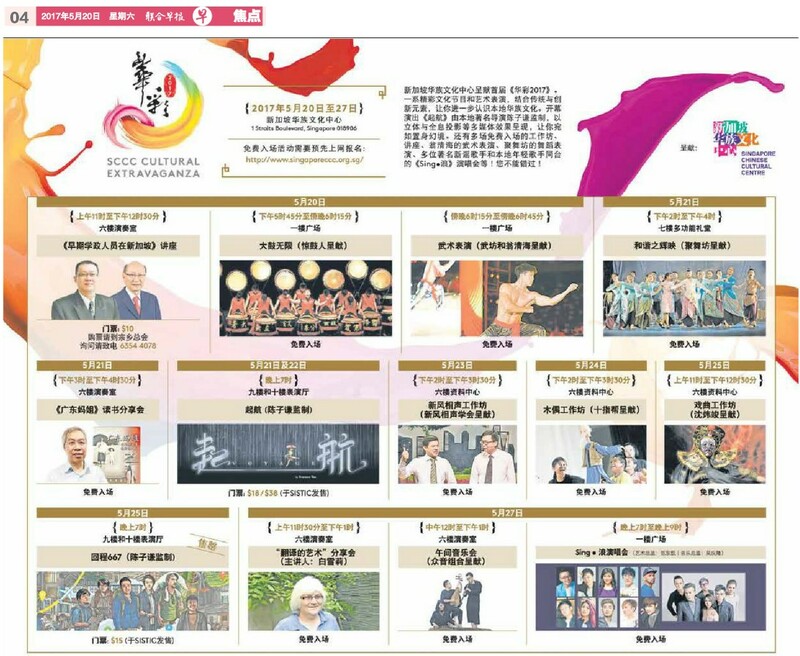 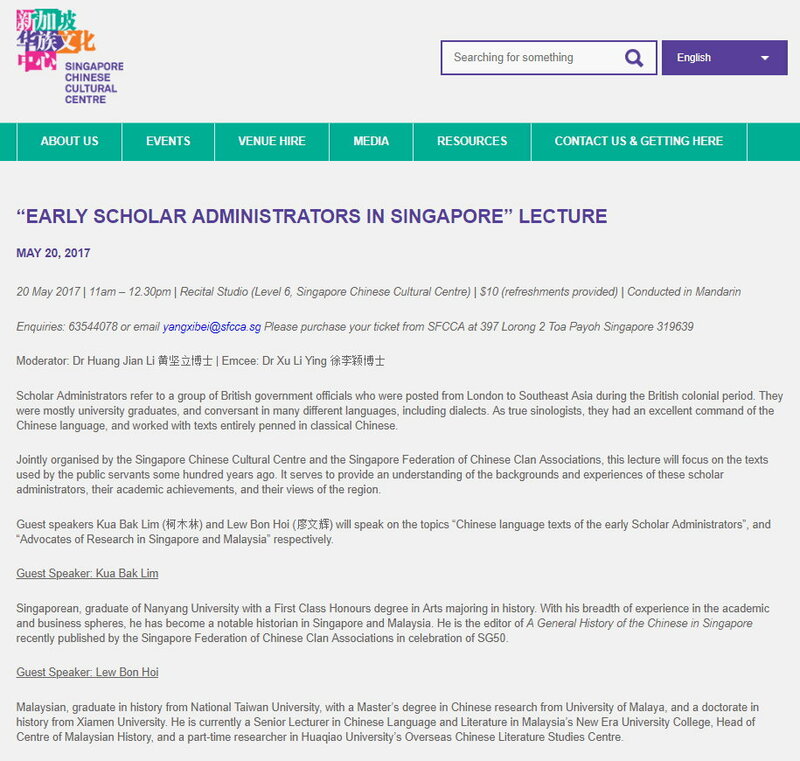 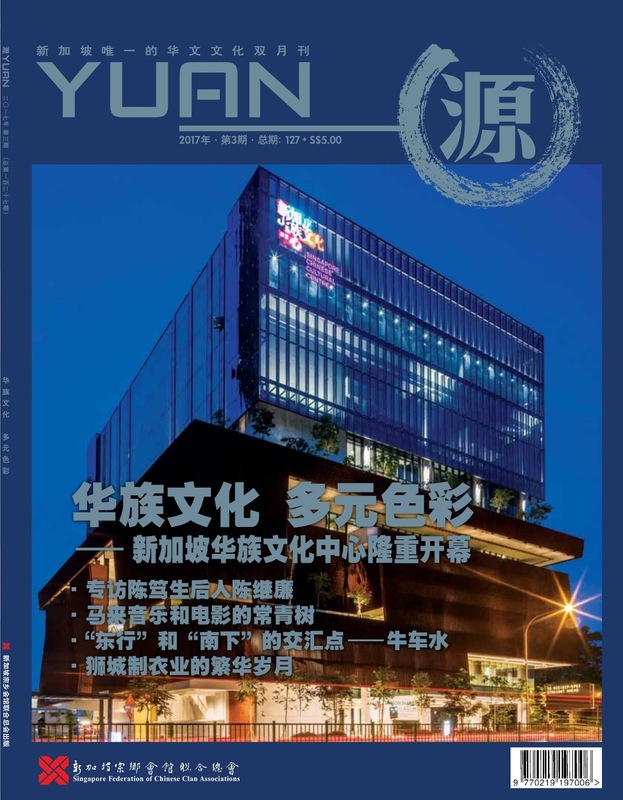 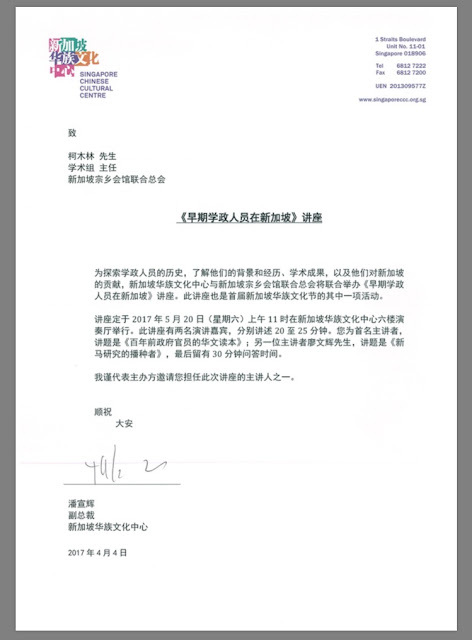 allevents.in - 《早期学政人员在新加坡》讲座 "Early Scholar Administrators in Singapore"
Scholar Administrators refer to a group of British government officials who were posted from London to Southeast Asia during the British colonial period. 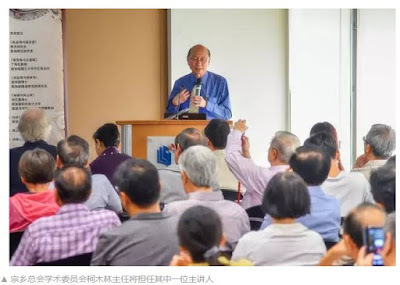 They were mostly university graduates, and conversant in many different languages, including dialects. 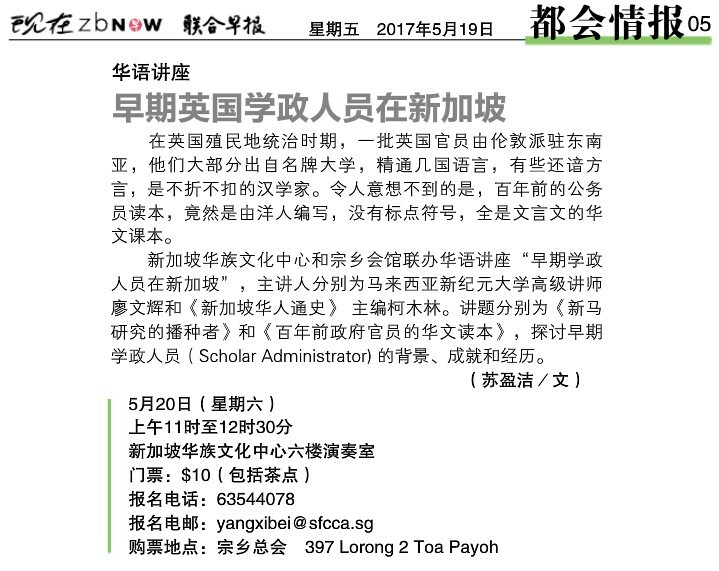 As true sinologists, they had an excellent command of the Chinese language, and worked with texts entirely penned in classical Chinese. 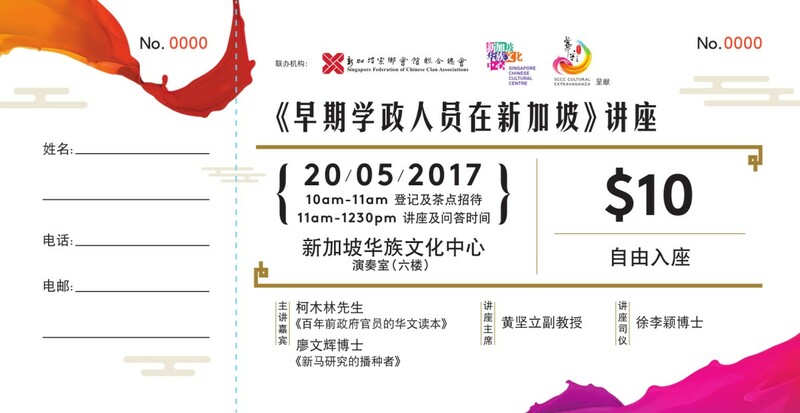 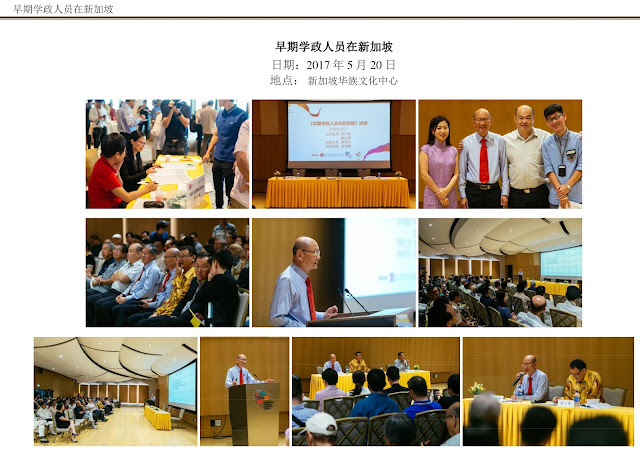 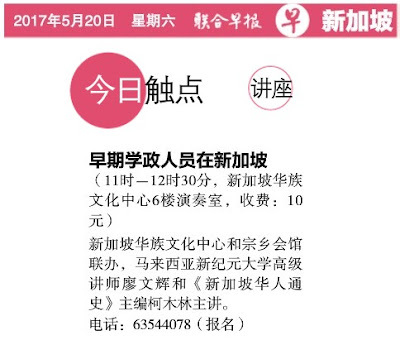 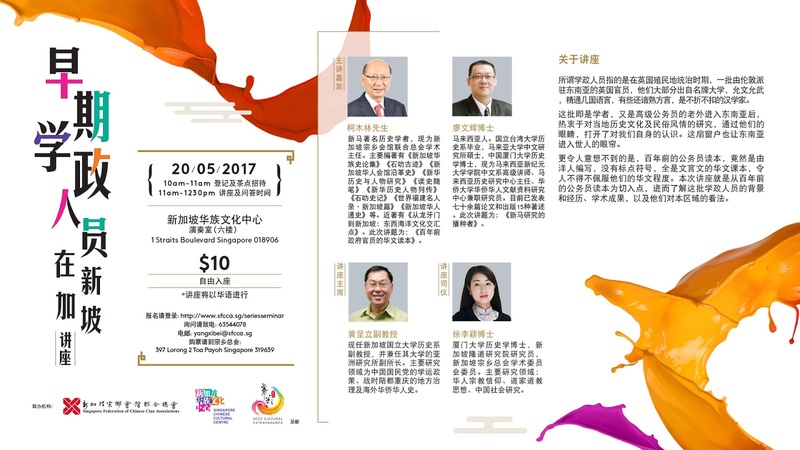 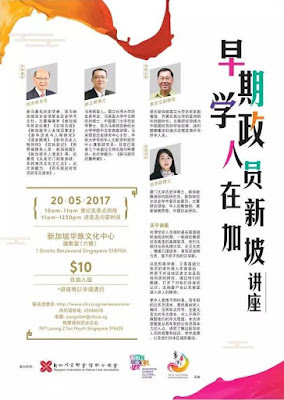 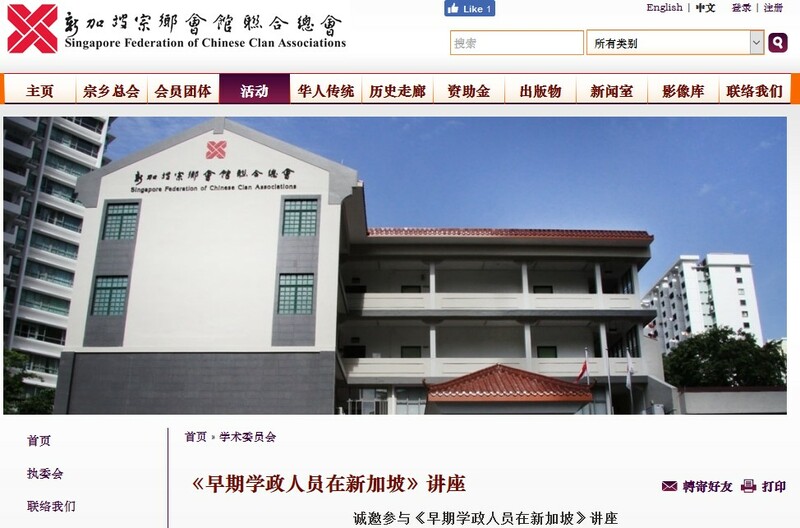 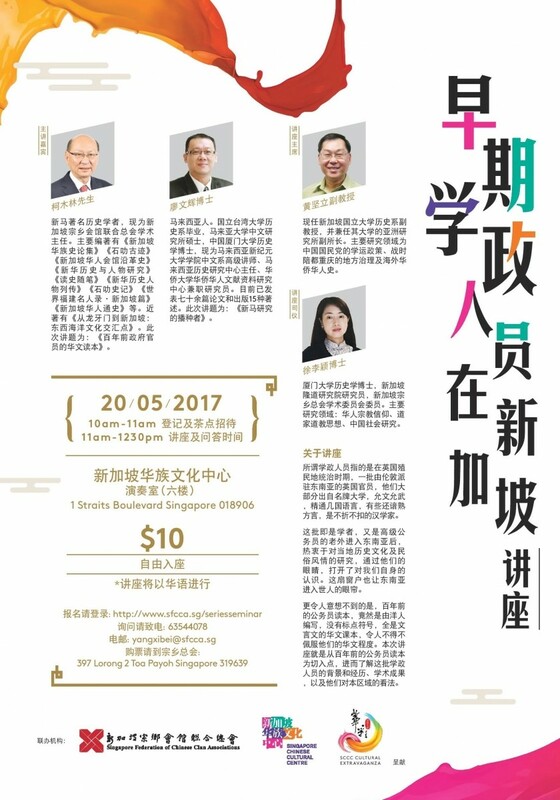 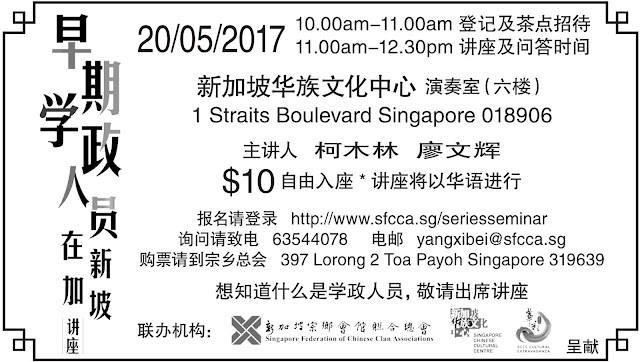 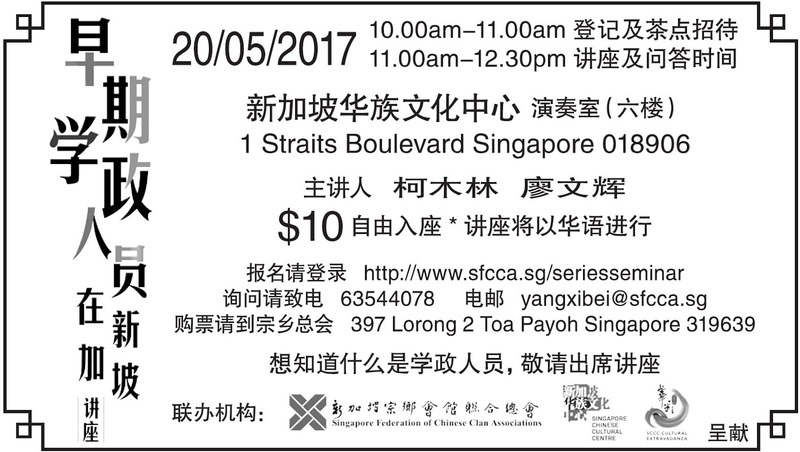 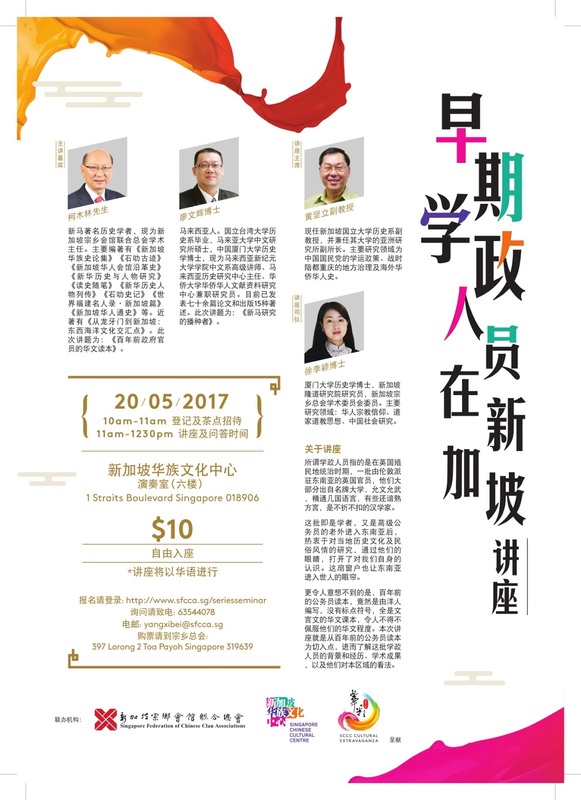 Jointly organised by the Singapore Chinese Cultural Centre and the Singapore Federation of Chinese Clan Associations, this lecture will focus on the texts used by the public servants some hundred years ago. It serves to provide an understanding of the backgrounds and experiences of these scholar administrators, their academic achievements, and their views of the region. 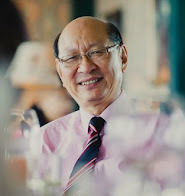 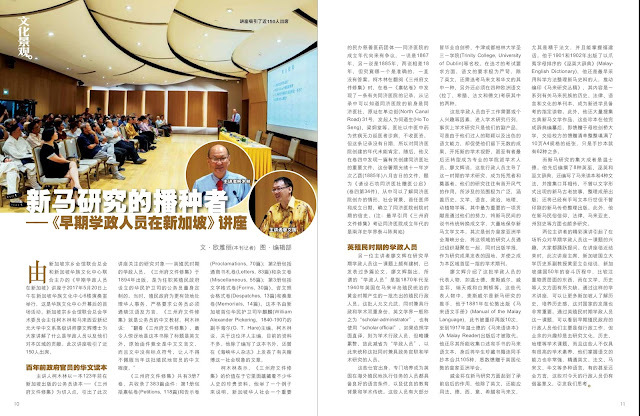 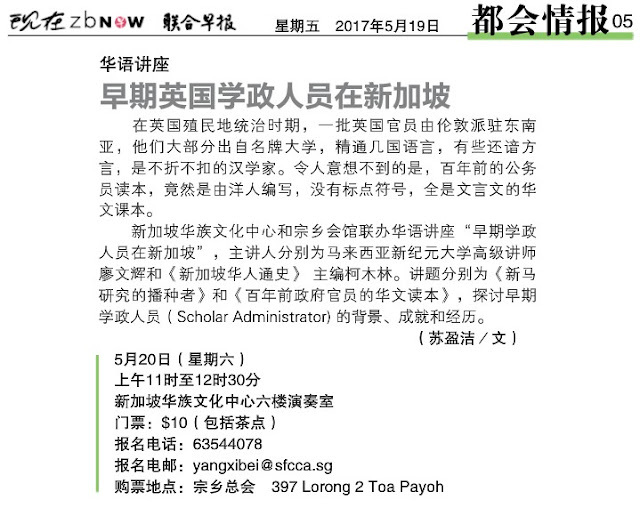 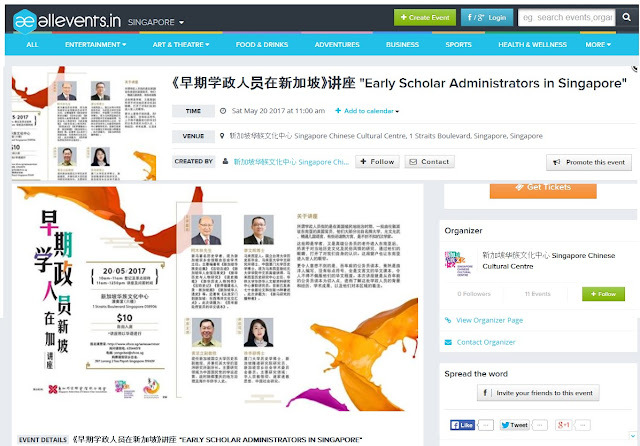 Guest speakers Kua Bak Lim (柯木林) and Lew Bon Hoi (廖文辉) will speak on the topics “Chinese language texts of the early Scholar Administrators”, and “Advocates of Research in Singapore and Malaysia” respectively.